One of the most common question from our UK Lottolanders regards whether lottery winnings are taxable or not. The answer is that if you are resident in the UK you do not have to pay tax on any lottery winnings. However, you can be taxed on deposited funds, and gifts are also subject to taxation. Here’s a breakdown of everything you need to know. In the UK lottery winnings are tax free but income earned on winnings is taxable and if a winner wants to gift some cash to their relatives then that person will have to pay gift tax on the money they receive. 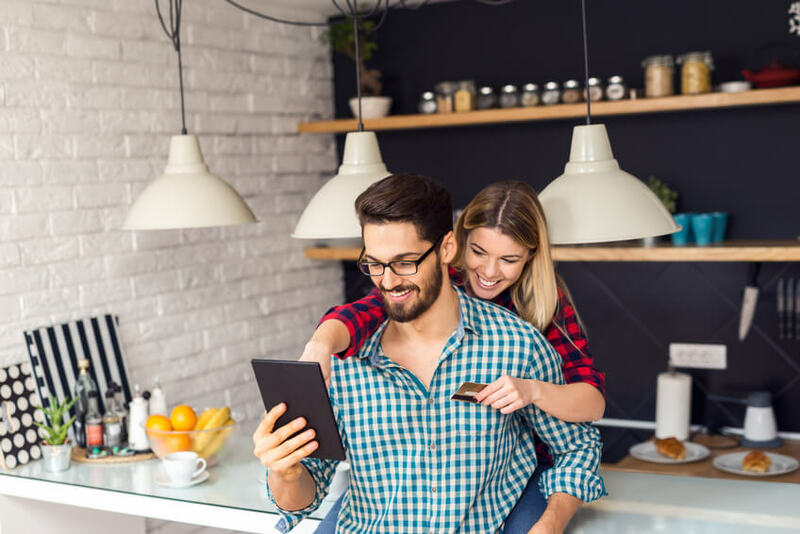 If you decide to give some of your winnings to a friend or family member then they will have to pay Gift Tax on that amount, although there are tax-free limits depending on how much is being gifted as well as your relationship to the recipient. Similarly, Inheritance Tax will be imposed upon money that you leave to somebody else. Although there is no Capital Gains Tax on lottery (or gambling) winnings in the UK, another tax may be imposed based on money you deposit. If your money is earning interest, then Income Tax will be imposed on the interest generated. You will also have to pay income tax on any other investment which provides you with an income, unless it's a tax efficient vehicle like a pension. 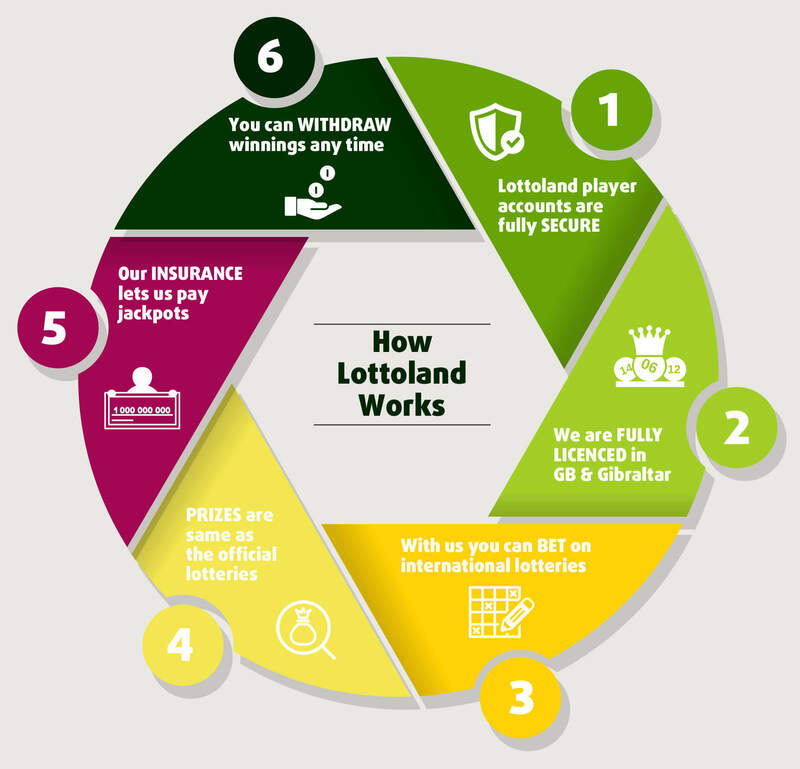 When you bet with Lottoland, all the money that you win is transferred to your Lottoland account, from where you can move it to your bank account or via an alternative withdrawal method. All Lottoland winnings – including jackpots – are tax free. Note that when it comes to American lotteries (Powerball & MegaMillions) Lottoland replicates the payouts of the official US lottery operators. As lottery winnings in the US are subject to tax, Lottoland will pay the same amount payable to a US winner, after the equivalent amount to US tax has been deducted. Lottoland copies the pay-out structure of the Official Lottery Draws in America and for this reason the total prize is reduced by 38% to make allowances for the tax that official winners in Tiers 1 to 3 would pay in the US. Also, when you bet with us, you win the amount that you would have won if the official prize fund was shared between you and any official lottery winners in the States. Lottoland offers the opportunity to place bets on the results of international lotteries from all over the world. This means that you're not playing the actual lottery, but you will win the amount of that lottery jackpot if you are lucky enough to choose the right numbers. 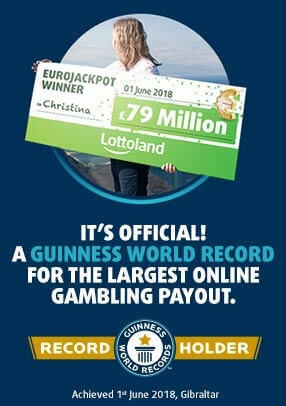 Curious as to how Lottoland can possible afford to pay some of the giant lottery jackpots on offer here? Well here's how it works: Smaller prizes are paid from the proceeds of ticket sales, and larger multi-million euro jackpots are paid by our insurance companies. So if - for example - you were to win a massive US Powerball jackpot by betting with Lottoland, you will receive exactly what a ticket-holding winner in the United States would receive. That's how we can keep creating millionaires at Lottoland! Any money you win from Lottoland is effectlively regarded as gambling winnings, and of course these are not subject to taxation in the UK. When you win with us the money will be sent in full to your Lottoland account and you may then withdraw to your own bank account in Britain without any taxes being charged. Please remember that the advice contained in this article is for informational purposes only, and is not intended to provide, and should not be relied on for, taxation or legal advice. You should always consult an independent financial advisor to get the latest information on the laws which apply to you. Your financial advisor will be able to tell you the best way to invest your lottery winnings so as to make the most of your windfall. Now that we’ve given you an outline of the taxation laws as they apply to residents of the UK, you may want to try your luck at one of our international lotteries. Pay a visit to our lotteries page to check out the variety of lotteries on offer, including our unique Bitcoin Lotto.